Celebrating Singapore Shores! 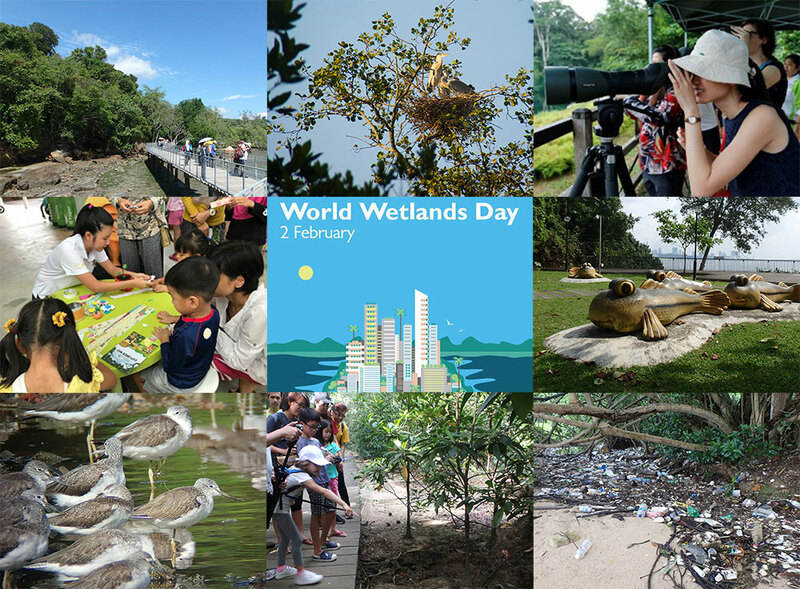 : Celebrating World Wetlands Day! 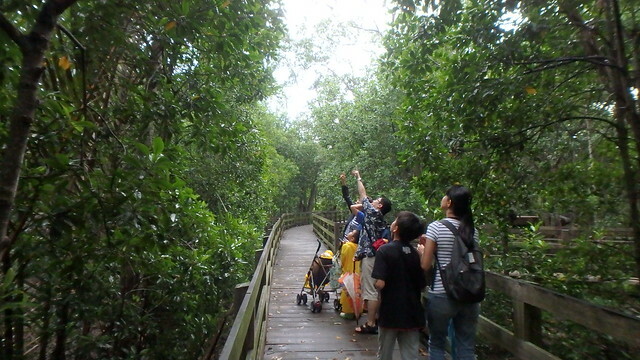 2 Feb is World Wetlands Day and there are lots of activities in our mangroves and other shores on 3-4 Feb weekend! In 2018, the theme of World Wetland Day is "Urban wetlands making cities liveable"
How are urban wetlands important to us? 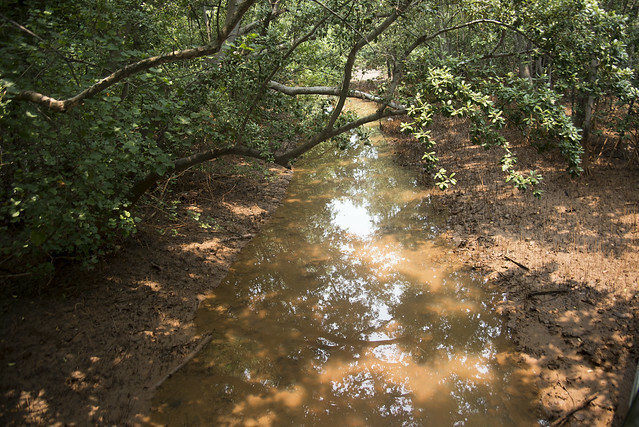 Check out this awesome 3 year time lapse video shared by Brice Li of the transformation of a concrete canal into a wetland that absorbs flood waters and also provides recreational space. are clear by the time it reaches the sea. at Berlayar Creek in the heart of the city. 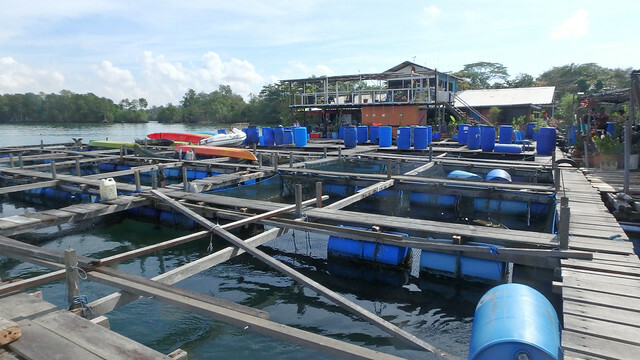 and marine life to feed their farmed fishes. 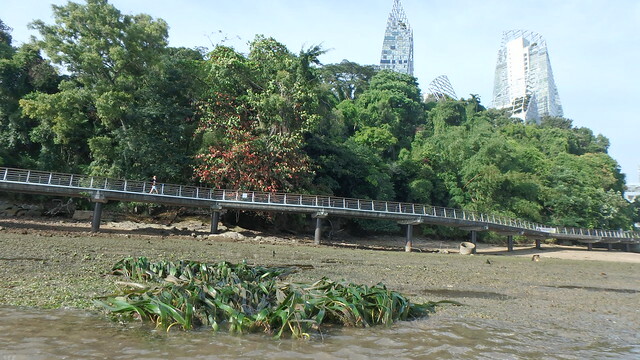 What can we do for our urban wetlands? The Convention on Wetlands, called the Ramsar Convention, is an intergovernmental treaty on conservation and wise use of wetlands. 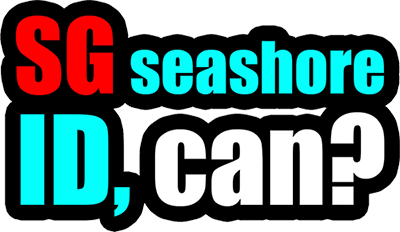 What is a Ramsar sites?